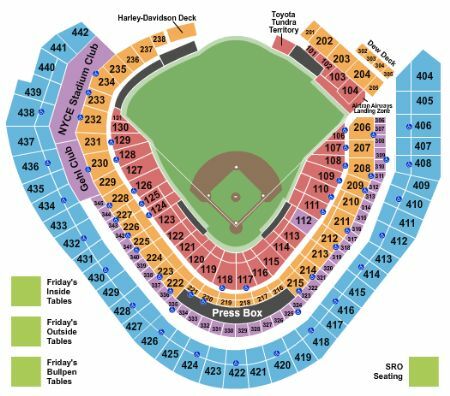 Milwaukee Brewers vs. Chicago Cubs Tickets - 7/28/2019 - Miller Park in Milwaukee at Stub.com! Parking Pass can not be emailed or left at will call. Parking Pass Only. Does not include admission to event. Preferred Parking. Tailgating is allowed in this parking lot. Does not include admission to event. These tickets are located in different rows one seat is directly in front of the other. Aisle Seats. Tickets will be ready for delivery by Jul 24, 2019. These seats have chair backs. Tickets will be ready for delivery by Jul 24, 2019. Mobile Entry. Scan your tickets from your mobile phone for this event. Do not print these tickets. Tickets will be ready for delivery by Jul 24, 2019. These seats are directly behind the home team dugout within the first ten rows. These seats have chair backs. First row in this section. First row. These seats have chair backs.